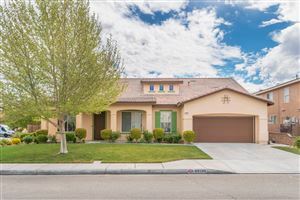 I help my Palmdale and Lancaster, California real estate clients in selling their properties by evaluating their homes from the buyers perspective as well as the sellers. After living in the house for a long time, you can become blind to, or get used to some things that might pop out to a buyer. Simple things can make a big difference in the mind of a buyer. In a nutshell, if we could spend a grand on sprucing up your house and potentially sell the house for ten grand more, it’s a great move. I will evaluate your house and let you know if I think the potential is there to do that or not. Sprucing up the house with new paint or something can be a great investment for you. 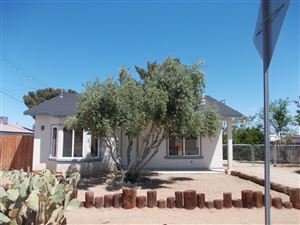 I have learned from experience with my past home buyer clients that they get an overall feel of the property. It’s sometimes hard to point out exactly what it is that they liked so much about a particular house, but they remember the overall feel. 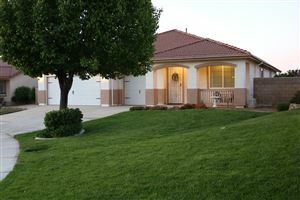 My goal in evaluating your Palmdale property is to help you see your home through the buyers eyes. We can make the house more marketable sometimes with a few simple tweaks. A lot of Palmdale and Lancaster real estate agents wouldn’t make the effort to this. If there is anything at all interestind that you have noticed while living in the home, I would interested in hearing about it. I’m not just going to input your home’s basic information into the MLS (Multiple Listing Service) and call it good. I will work to input as much detail as possible about your house as possible. 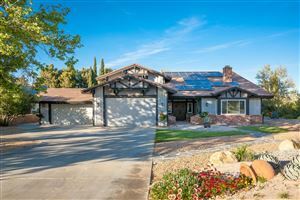 Selling Palmdale real estate is competitive. Buyers have a lot of houses they can choose from, so we need to represent yours as well as possible. I suggest we postpone taking pictures of your home until after we have done a proper evaluation of your property and polished it up where ever possible. There are several categories of things in your house that I like to go over with you. The first thing I pay attention to is the condition of the paint, and whether there is any damage to the walls. A fresh coat of paint is a relatively inexpensive way to make your home look its’ best. Some simple changes like painting your house, and you might decide you don’t want to move out any more. This is the most common thing that I recommend my Palmdale real estate seller clients do. Flooring in s the next thing I look at. While you probably don’t want to invest a lot of money in new flooring, we might want to have a professional steam cleaning done for the carpet or have wood floors polished. Now moving to the outside of the house, that thing known as ‘curb appeal’ is very important. I’ve driven some of my real estate buyer clients up to houses in the past, and they didn’t even want to go in and have a look. That first impression when a potential buyer drives up means more than you know, and more than they know I suspect. If your home’s lawn is in need of help I will let you know. Landscaping is known to yield the best return on investment of any home improvement that you can make. I was a landscape contractor for many years, so I have an eye for landscaping, and if there is room for simple improvement. Planting some new bushes, or edging your lawn, can make your house pop like you wouldn’t believe. 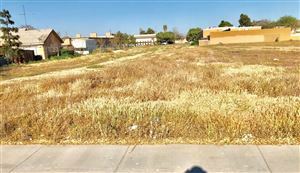 I think we become sort of blind to the things we see every day, so you might not even notice that your lawn is the worst in the neighborhood:) I will let you know if I see something you do not. I think that buyers make a mental note of the overall condition of your home and it might not even be conscious. 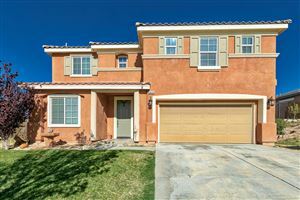 Palmdale real estate is in my opinion more competitive than most real estate markets. 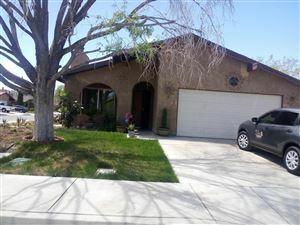 I think that a lot of the houses in Palmdale were built around the same time, and are mostly the same style. Unlike some of the older neighborhoods in Los Angeles where you see a mixture of craftsman style houses, with modern, or Spanish and so on. 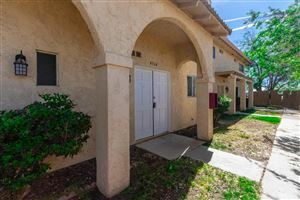 For this reason Palmdale real estate is more competitive than those markets. There are simply more directly comparable type properties. Because of this, how we price your home must be comparable to similar properties. Most importantly, how your house looks and feels in comparison to other homes in the area can make or break a sale. 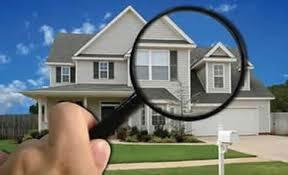 I help you really evaluate your home and ready it for sale. If buyers see that you have not made some simple repairs to your house, they might assume that you have let the rest of the house fall into disrepair and neglected other important maintenance. 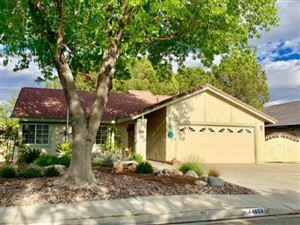 Buyers ‘subtract points’ in their mind whether it’s conscious or not and will give lowball offers because of some simple things that might be wrong. 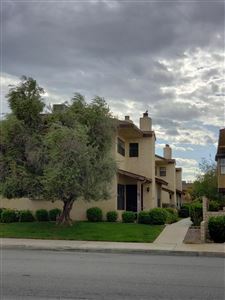 I will not let you unknowingly make these mistakes, and we will sell your Palmdale real estate for more money. I’m not going to try and convince you to remodel your house just before you sell it. We just want to make it presentable. 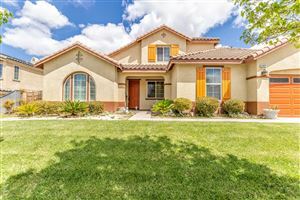 It’s my job as a real estate agent to make sure that your home enters the Palmdale or Lancaster real estate market in the best competitive position possible. A complete evaluation of the cosmetics of the house is an important step. 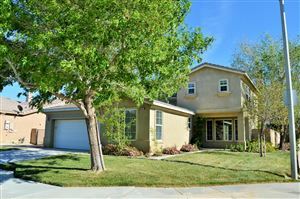 Let me help you have a great experience with your Palmdale or Lancaster real estate sale.